Homes are a little like people: they give off a certain energy, either positive or negative. Depending on who’s lived in them, homes can be warm and welcoming, or dark and foreboding, even when the sun streams in. Some people claim that’s because the people who have dwelled there leave a little something of themselves behind which the house absorbs like a psychic battery. 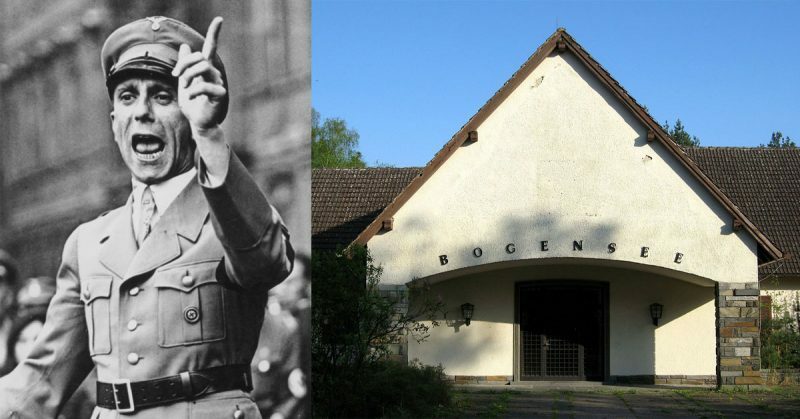 So, what to do with a home that was once the residence of Adolf Hitler’s henchman and propaganda minister, Josef Goebbels? It still stands near a lake just nine miles outside Berlin. It’s been on the market for about 20 years, but there are no takers. 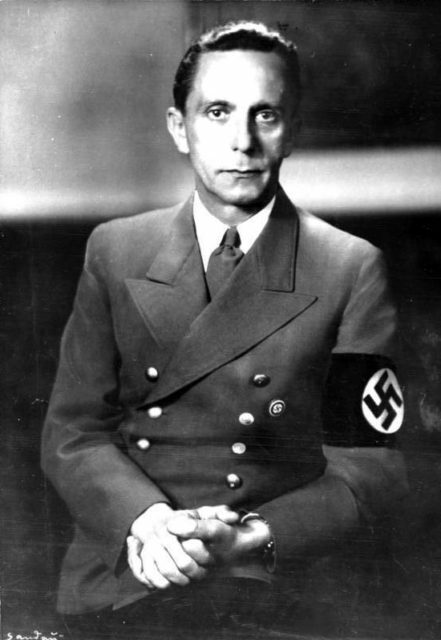 Goebbels used the house to host banquets for high-ranking Nazi officials, write his anti-Semitic oratory, and carry on romantic trysts with many would-be actresses. 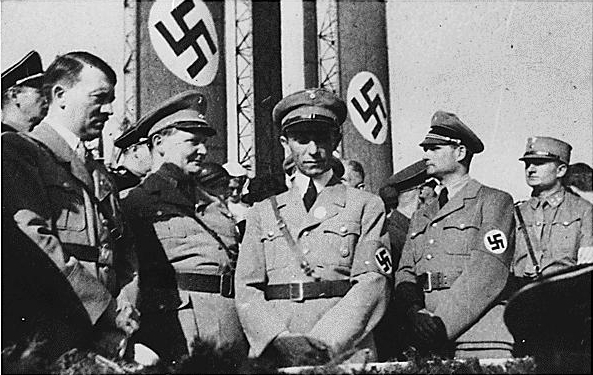 He met these women while “auditioning” them for roles in Nazi propaganda films. 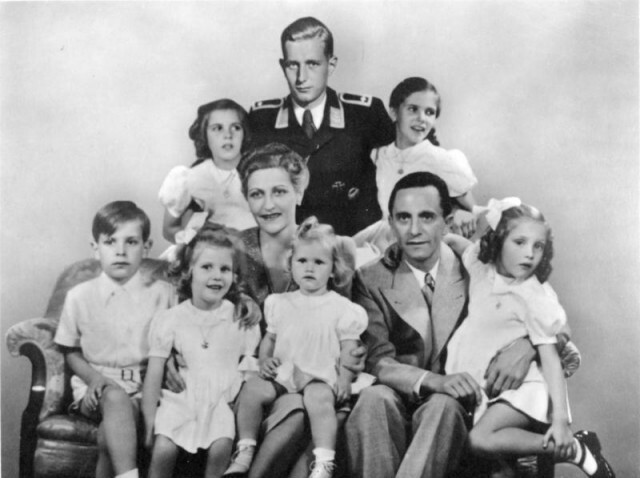 Although his wife, Magda, and six children were also there, he made use of the estate’s enormous size to carry on liaisons without Magda’s knowledge. The manor has 70 rooms and sits on 42 acres, so conducting love affairs privately would not have been difficult. BIM Real Estate Management (BIM), the company that maintains the property for the city government, wants to upgrade it to make it more appealing to potential buyers, or those who might lease it. But this begs the question: who would want to, for example, hold their wedding reception in the home of a notorious Nazi? If there has ever been a case for a home being haunted, this is it. However, it’s plagued not by spirits but by an ugly history. 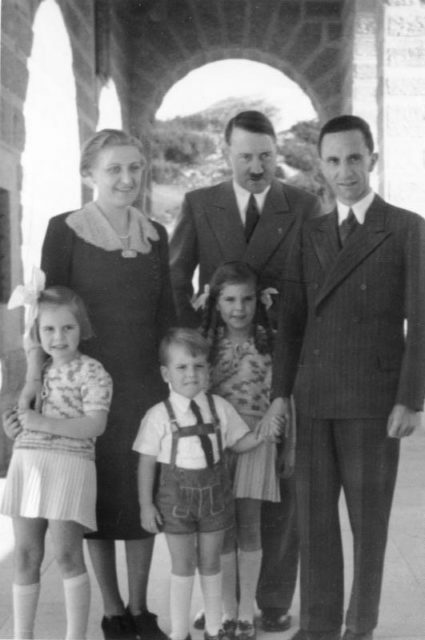 Even razing the buildings won’t erase the memory of who lived there, and what he and other Nazis did. 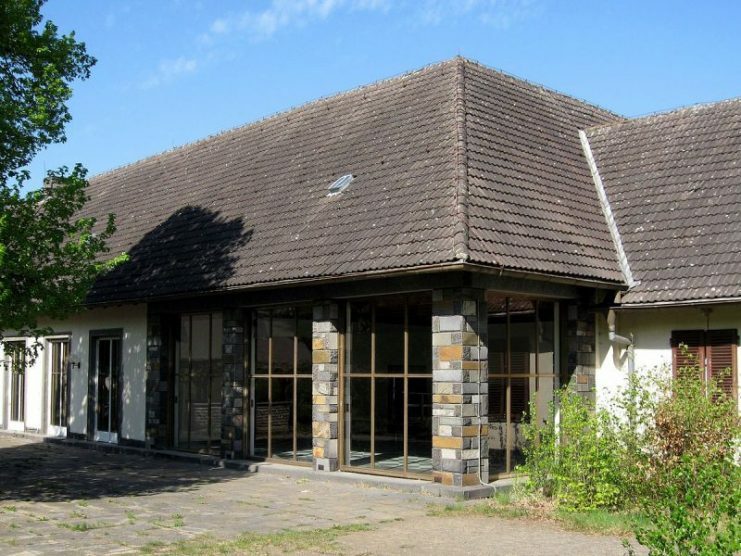 At present, it costs about 230,000 Euros annually to maintain this property. In addition, attention needs to be paid to a leaking roof, out of date security, and other problems. But not everyone is in favor of the projected 2 million Euro renovation. But Berlin authorities aren’t certain how to proceed. 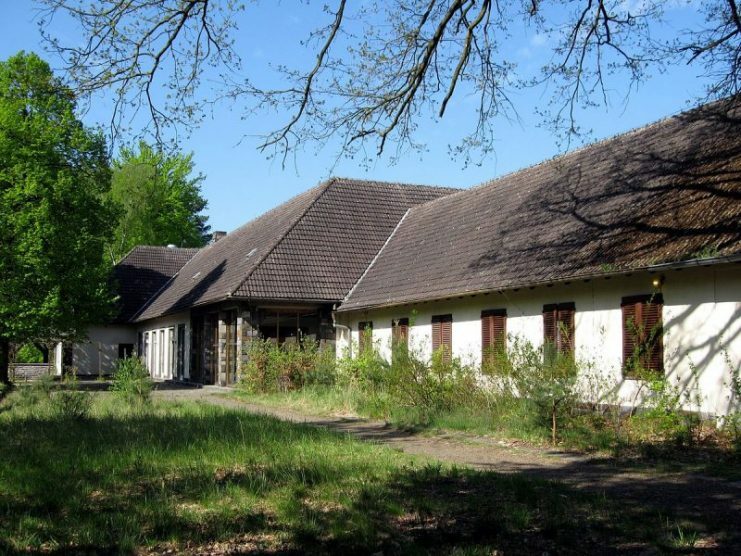 It is the only remaining Nazi official’s home extant today. BIM has been unsuccessful in its attempts to sell it for two decades and believes the updates are necessary if that is ever to happen. 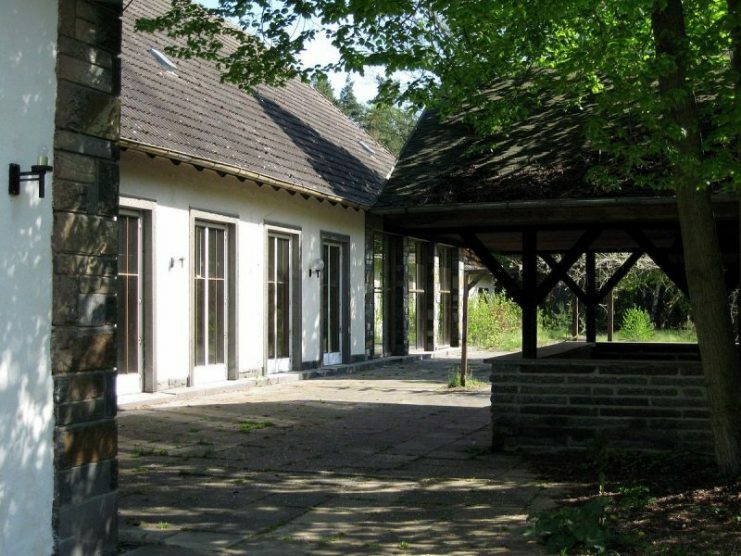 He had at his disposal there a bunker, fancy dining hall, and even a cinema, where he screened the movies he had made at Babelsberg movie studio. It retains many of the original features, including crystal chandeliers in the dining room and French windows onto the property. In addition to its 70 rooms, it has several smaller out-buildings away from the main house. It also has a lake for fishing. 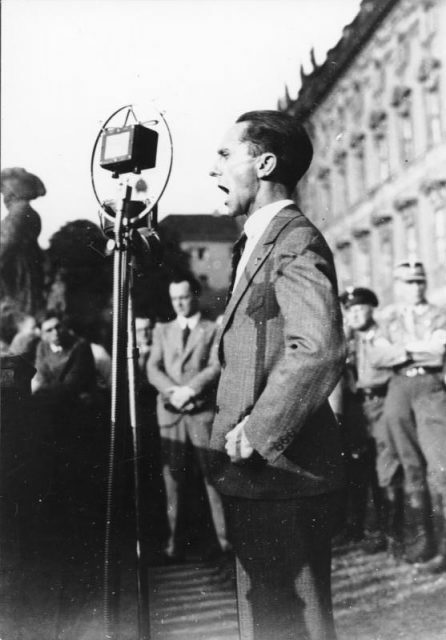 As well as oak paneling on many of the walls and ceilings, original bookcases remain in Goebbels’s study, and even the bathtub in which he washed is still there. It isn’t difficult to understand why so many people are put off even approaching the house, let alone buying it. Even a brief period when it was used as a kindergarten after the war didn’t alleviate the building’s ominous backstory. 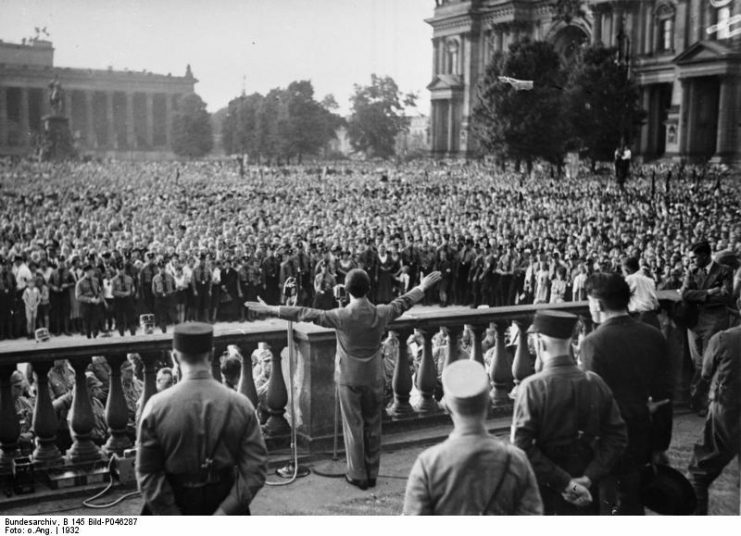 Read another story from us: Why Was There no Insurgency in Germany & Japan After WW2? But is it fair to blame a house for the deeds of people who lived in it? No, it’s neither rational nor fair. 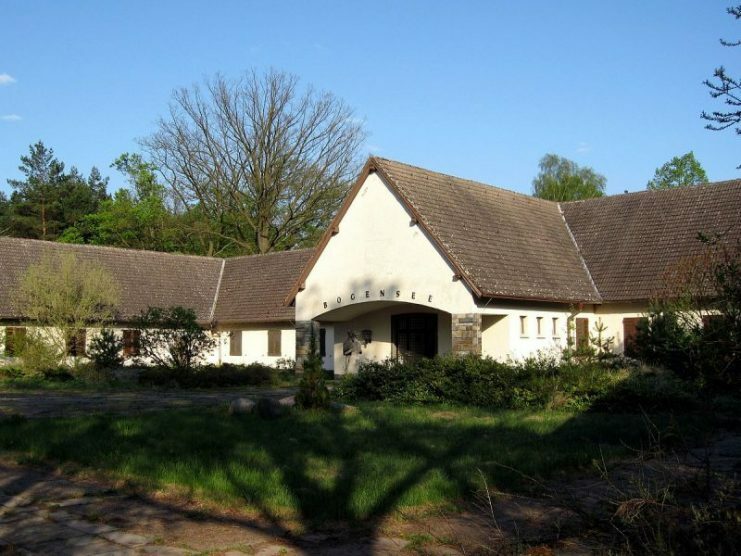 But the reality is that the home of this Nazi, who helped promote the “final solution” and other tragedies, will likely sit empty until the city sees fit to have it destroyed.